Is Your Car Battery Working Correctly?  – Geek Mechanics on Is Your Car Battery Working Correctly? Should You Patch or Plug Your Tyres? 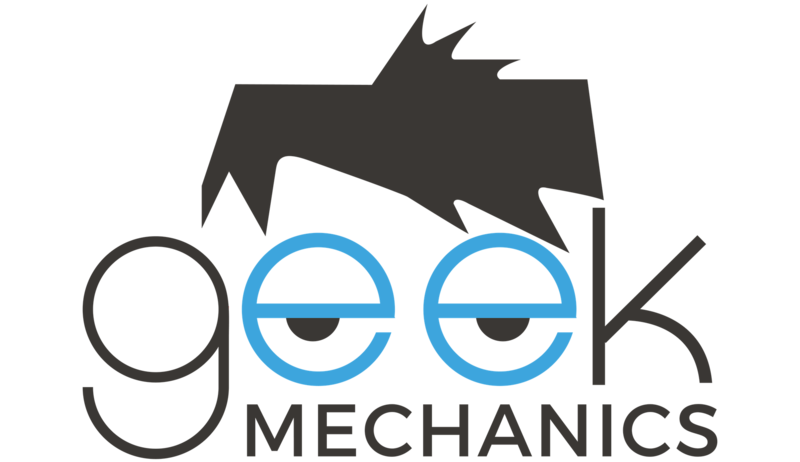 – Geek Mechanics on Should You Patch or Plug Your Tyres?